If another Hebrew University professor has created more of a stir than Yuval Noah Harari any time recently, I don’t know who it is. 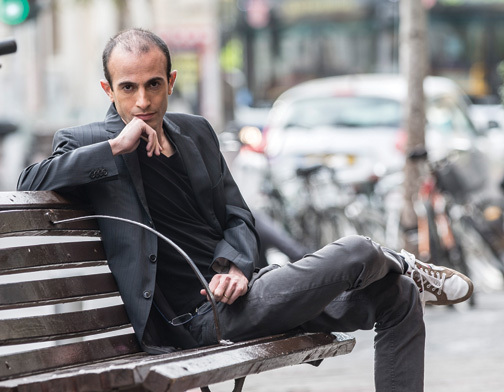 Translated into more than two dozen languages, a best-seller in many countries, including both Israel and the United States, Harari’s Sapiens has catapulted him to fame. By the time I watched his June 2015 TED talk in September, 1.5 million people had preceded me. In a very short time, Yuval Noah Harari has become the best-known Israeli intellectual in the world. 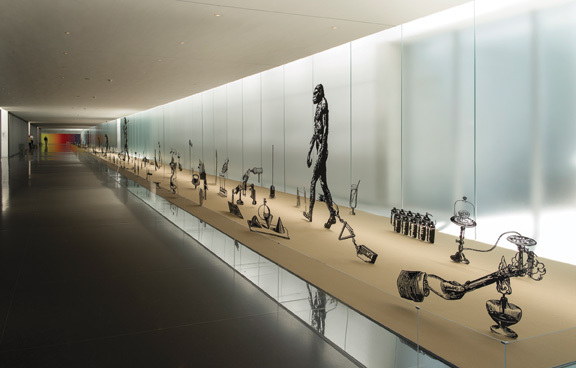 There is, however, nothing particularly Israeli, or even Jewish, about this “brief history of humankind.” Harari does refer casually to the length of the route from his home near Jerusalem to The Hebrew University, but he accords ancient Israel, modern Israel, and the Jewish religion only glancing, and usually condescending, attention. 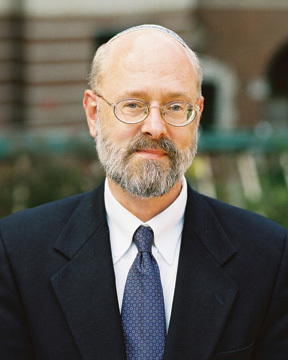 He describes the biblical deity as a being whose “chief interest is in the tiny Jewish nation and in the obscure land of Israel.” The Jewish religion, he reports, “had little to offer other nations.” The citizens of the State of Israel, he says, along with those of most other countries, “may harbour illusions of independence,” but they really can’t do very much at all on their own. 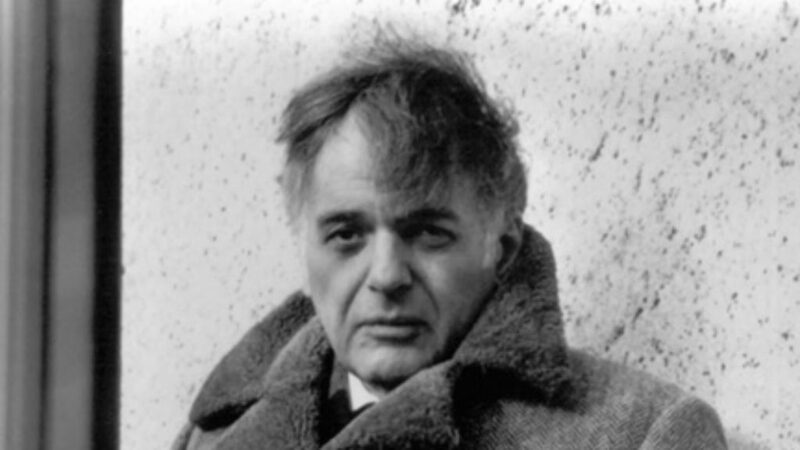 However, these remarks betray no special animus toward Judaism or the Jewish state; they are simply reflections of his overall attitude toward human affairs. From Harari’s point of view, ethnic and territorial divisions are just accidents of history that are, inevitably and unregrettably, in the process of being erased. And there is no God. Yet how much of a catastrophe our possible self-destruction might be depends on the vantage point from which one asks that question. Much of what we Homo sapiens have obtained “was accumulated at the expense of laboratory monkeys, dairy cows and conveyor-belt chickens.” If we accept only a part “of what animal-rights activists are claiming, then modern industrial agriculture might well be the greatest crime in history.” So perhaps the demise or even disappearance of human beings would be, on the whole, a good thing. As far as we can tell, from a purely scientific viewpoint, human life has absolutely no meaning. Humans are the outcome of blind evolutionary processes that operate without goal or purpose. Our actions are not part of some divine cosmic plan, and if planet Earth were to blow up tomorrow morning, the universe would probably keep going about its business as usual. As far as we can tell at this point, human subjectivity would not be missed. Hence any meaning that people ascribe to their lives is just a delusion. It is astonishing to see how blithely Harari disregards the entire history of philosophical efforts to define the purpose of human existence even in the absence of a “divine cosmic plan.” One has to wonder, too, why such a nihilist would take the trouble to write a 450-page book to enlighten his partners in pointless existence about their condition. However, if he can’t offer us meaning, it seems, he can at least help us (for whatever unexplained reason of his own) find a path to happiness that has nothing to do with meaning. It is like a man standing for decades on the seashore, embracing certain “good” waves and trying to prevent them from disintegrating, while simultaneously pushing back “bad” waves to prevent them from getting near him. Day in, day out, the man stands on the beach, driving himself crazy with this fruitless exercise. Eventually, he sits down on the sand and just allows the waves to come and go as they please. How peaceful! mortal,” although not necessarily deathless, since even an a-mortal could be hit by a bus. A perhaps even more revolutionary project to marry man and machine “will allow computers to read the electrical signals of a human brain, simultaneously transmitting signals that the brain can read in turn.” This could create “a sort of Inter-brain-net,” a post-human cyborg, which “would be so fundamentally another kind of being that we cannot even grasp the philosophical, psychological or political implications” of its existence. Harari is clearly excited by such possibilities, but he has little confidence that science will be able to take care of itself. It needs to be supplemented by a different kind of inquiry. “What do we want to become?” he asks, and, more fundamentally, “What do we want to want?” For Harari, these fundamentally amoral questions take the place of the classical moral inquiry into what we “ought” to want. Alan Mittleman, a professor of Jewish philosophy at The Jewish Theological Seminary and the author of many valuable books, sees the same challenges on the horizon as Harari and poses some very similar questions. Borrowing a phrase from the philosopher Jürgen Habermas, he speaks of humankind’s newfound capacity to genetically engineer an “auto-transformation of the species” and worries that our “semisecular society” lacks “the moral resources” to deal with this alarming situation. Our own survival might well depend on cultivating anew a sense of limits. Adam and Eve were expelled from the Garden of Eden for transgressing a limit. Limits there will always be, many imposed by human nature. Our dignity inheres in knowing when and how to master them, and when and how to accept them with respect. Harari’s eye is on the new god, who has no fixed limits; Mittelman’s is on the old God who fixed limits for Adam and Eve. The Hebrew University professor and the Jewish Theological Seminary professor share no common philosophical ground. But they do share a certain foreboding about humankind’s use of its newfound powers. As far apart as they are in principle, therefore, it is not impossible to imagine that Harari and Mittleman will one day find themselves on the same side of the barricades against the scientists who are all too eager to plunge into the unknown and their reckless supporters. But that will depend, of course, on how much like its old self Harari decides that he wants humankind to be. On Saturday evening, December 31, 1785, the eminent Enlightenment philosopher Moses Mendelssohn left his house to deliver a manuscript. He had finished it on Friday afternoon but, as an observant Jew, Mendelssohn waited until the Sabbath concluded to bring it to his publisher. He died a few days later on January 4, 1786, at the age of 56.